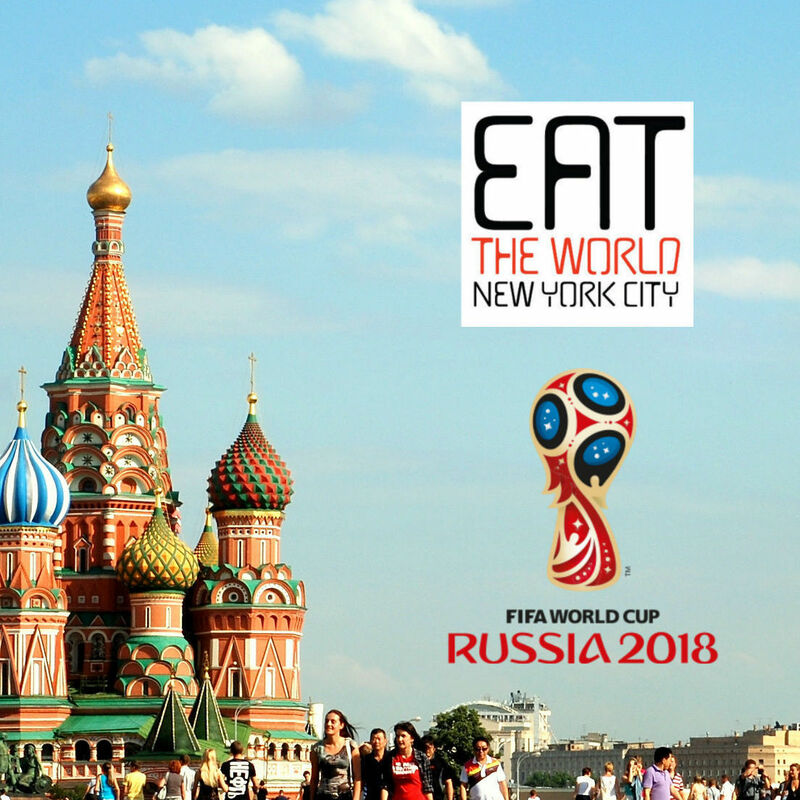 I am not a happy when restaurants I have raved about here close down and are replaced usually. Formerly at this address was a very solid restaurant with great dosas called Krishna Cuisine, that did not last very long. When I found out they closed, I was initially peeved, until perusing the online menu of Mithaas, the replacement. 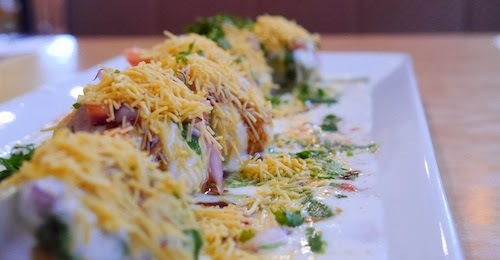 Mithaas offers dosas as well, but seems to promote itself as a purveyor of Indian street food. The style of the restaurant is even fast-food in essence, you order at the counter and get a number for your order. They'll prepare it quickly and bring it out. 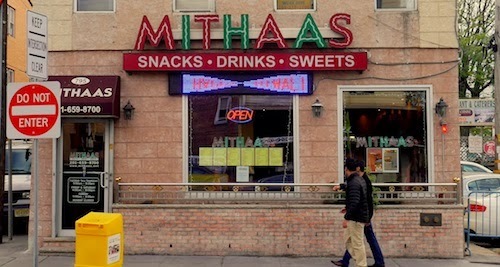 Mithaas, it must be said, is an upgrade, and is excellent. 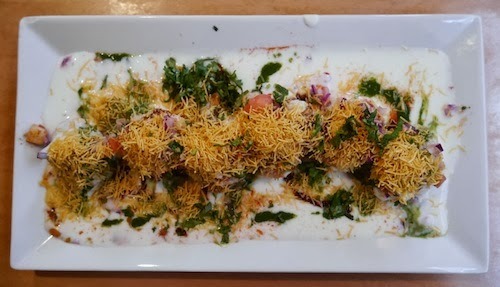 It offers many styles of chaat, which I would have loved to try more of, but unfortunately came here alone. 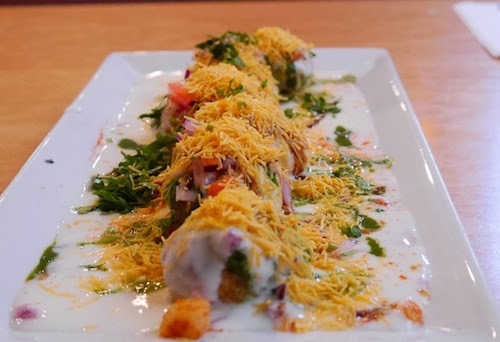 My sole selection was the sev puri dahi puri ($6.95, above and below), a beautiful arrangement of six dahi puri shells with a smattering of the usual chaat ingredients and sev sprinkles on top. Yogurt is laid down right after the shells, so it covers them but also makes a thin layer over the entire plate. Chickpeas are inside, while green chillies, tomatoes, onions, mint, and tamarind sauce are on top. Each piece is intended to be eaten whole, but since we are not on the street and I was given a fork, I decide to use it and make things easier on my mouth as well as my pants, which would invariably be stained after trying. I remember shoving pani puri into my mouth on the streets of Kolkata, and at least there you are standing and can bend forward to avoid all the dripping. I happened to be here a couple days before Diwali, and the place was swarmed with Indian families coming in to buy trays of sweets for the festival. 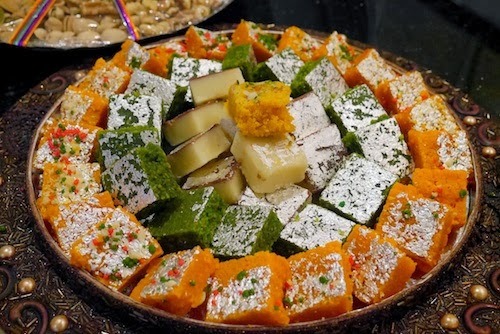 Mithaas has a normal sweets counter, but was also preparing large plates like the one below. 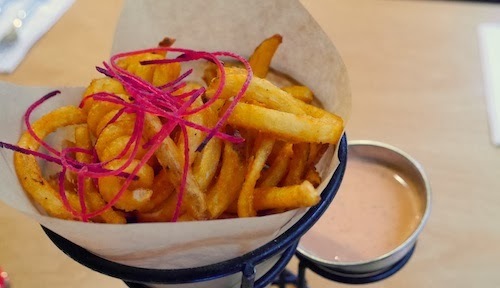 Not really hungry, but wanting to try something more, I succumbed to the call of masala fries ($4, below), which unfortunately look and taste like the fries at Arby's. Tasty, yes, but not surprising or worth using stomach space for in a fun place like this.